Rare Earths. Photo ARS-USDA by Peggy Grubb. Most of us are familiar with elements – the building blocks of matter. Most of us know about elements such as oxygen, nitrogen, carbon, sulfur, sodium, and helium. Yet, there are other elements few have even heard of, despite their immense technological and medical importance. Are you familiar with the rare earth metals? Allow me to introduce them: what are they good for, and where do they come from? They are employed in superconductors for cryogenics applications. They are used in pyrophoric alloys for initiating combustion. And they incorporated in compact fluorescent lighting, light-emitting diodes and fiber optics. 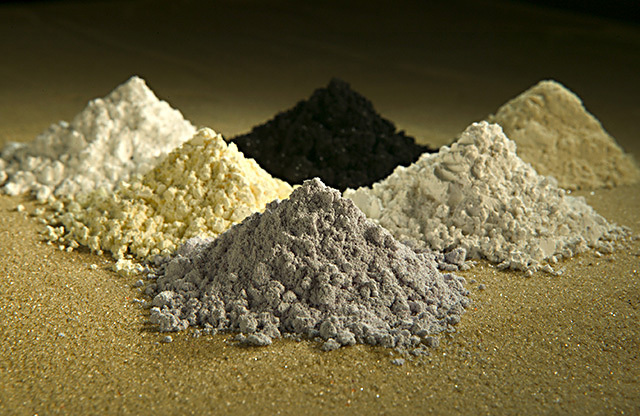 The rare earth elements (REE) or rare earth metals (REM), of which there are 15 in number, occur together in nature with two non-lanthanide elements, scandium and yttrium. 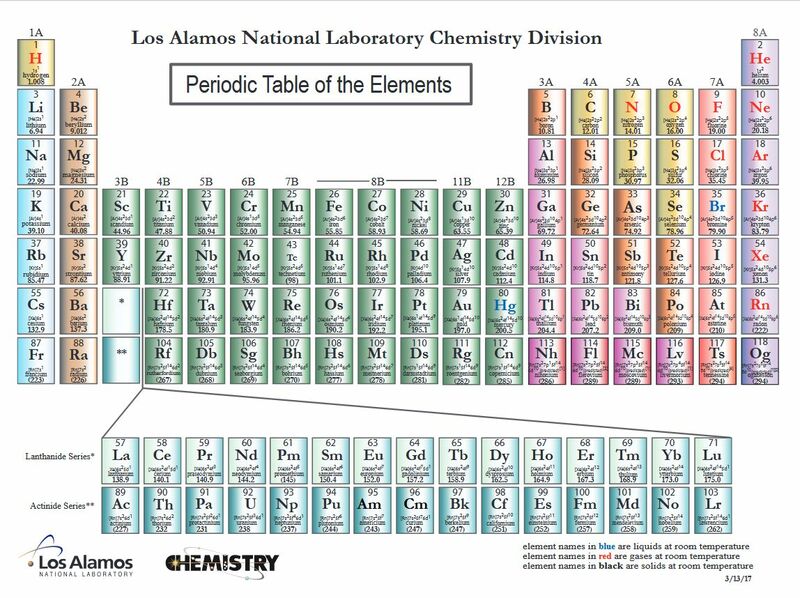 All 17 elements behave similarly chemically. Although scandium and yttrium are considered transition metals, they are in at least some sense part of the same group as the lanthanides. The term earths applies to REM oxides. 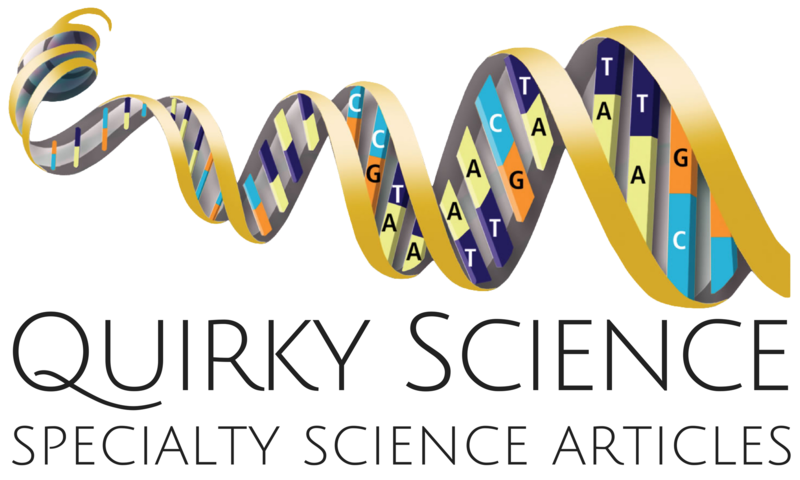 Curiously, rare earth metals are not particularly rare. In fact, most of them are more common in earth’s crust than silver is. Many are more abundant than lead. Some are even more common than copper! This is most surprising. The REMs seem almost shrouded in secrecy. Some have wondered, “Is this somehow due to their technological importance?” In fact, China, a major-league technology production player, is limiting their export. Note: You might also enjoy Initiating a Fission Chain Reaction: What is Critical Mass?